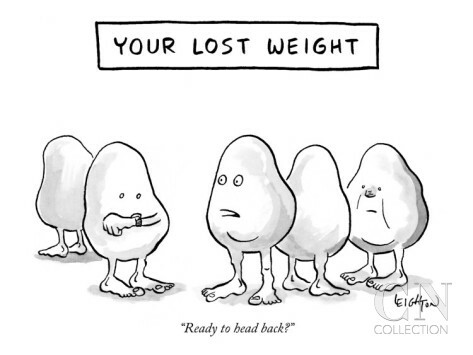 Instead of a quick-fix mentality, as a nutritionist, I’m much more a proponent of small, realistic changes for long-term results. If you’re considering making New Year’s resolutions for your health as 2017 draws to a close, ask yourself what you can actually incorporate into your lifestyle. Maybe you’re ready for a measurable weight loss goal, but maybe just a handful of tiny, doable changes to your diet could add up to net benefit. Whole wheat flour has more fiber, a better glycemic index, and keeps you fuller longer. Even if all you do is substitute half the all-purpose flour for whole wheat in baking recipes, you’ll be doing yourself a favor. Check out these baked good recipes for inspiration! Oh, the joys of going meatless! No, seriously. Abstaining from meat one day a week allows you to replace animal products with plant products, always an excellent choice for your health. 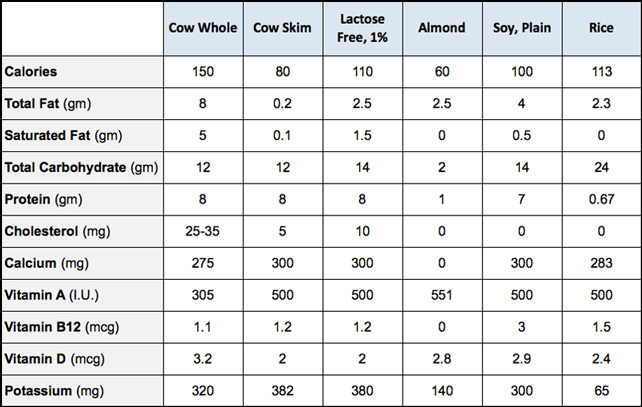 Check out this in-depth defense of eating less meat. 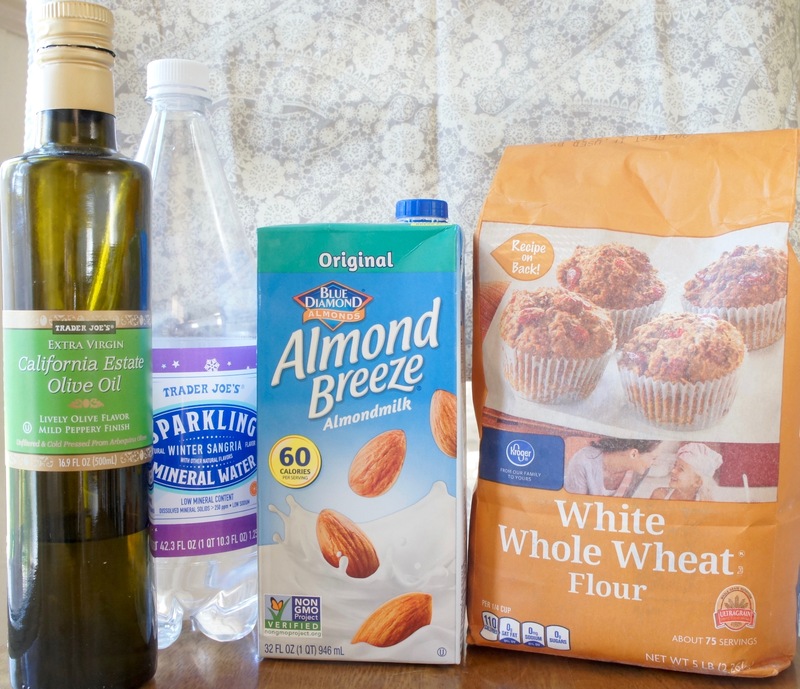 This is the sneakiest, easiest healthy baking substitution I know of. Yes, using applesauce in place of butter may change texture in certain baked goods, so I wouldn’t recommend it for, say, brownies or cookies, but I’ve had almost entirely excellent results making this swap in muffins and quick breads. 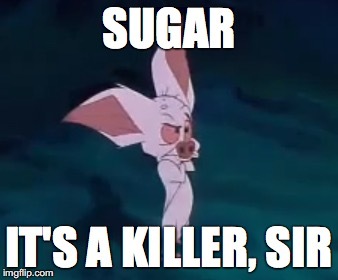 As much as we love sugar, there’s no getting around the fact that it’s flat-out bad news for our health. Here’s a super thorough, rather damning fact sheet on all the damage sweet drinks do on American public health. Not ready to kick the soda habit entirely? Go halvsies by mixing sparkling water with juice, lemonade, or another sweetened beverage for a small, attainable change. 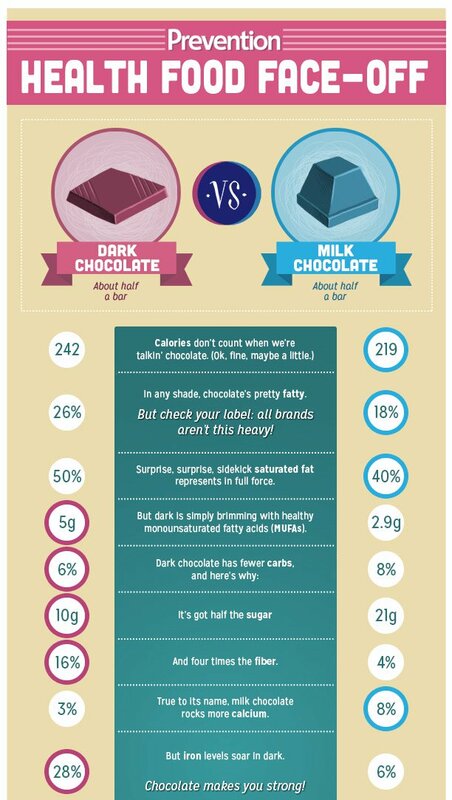 This interesting infographic from Prevention.com shows the differences between dark and milk chocolate. Bottom line: dark chocolate makes the overall better choice for its lower sugar content and higher fiber and iron. Crunchy? Salty? Thoroughly snackable? Check, check, check. Popcorn offers much the same snacking experience as chips with less fat, fewer calories, and (if you go with the unsalted variety) lower sodium. If you ask me, iceberg lettuce earns its name: it’s little better than eating ice. Look down the line items of its nutrition facts and you’ll see zero after zero. For better nutritional value in your salads, choose fresh spinach. Your body will thank you for the dose of vitamins A and K and fiber boost, for only 7 calories per 1 cup. Ok, I know, easier said than done. Given the choice, I’d prefer the velvety deliciousness of ice cream over a popsicle. But two suggestions: one, when you stock the healthier option in your freezer, you’re a whole lot more likely to eat it. And two, making your own creamy popsicles can be a fun motivator to ditch the ice cream. The outside-the-box switch of yogurt for butter provides probiotics and lower fat with a similarly creamy texture. Not bad! All burgers aren’t created equal. Slash calories and add vitamins and healthy fats by ditching beef in burgers in favor of beans or fish. Here are some recipes to get you started.